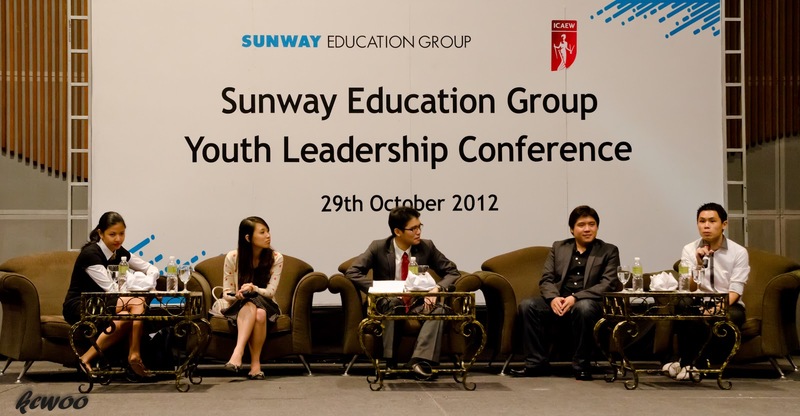 Sunway Education Group organised a Youth Leadership Conference, a leadership summit that attracted 1,000 young people to interact with and exchange ideas with an impressive roster of thought leaders and youth icons. 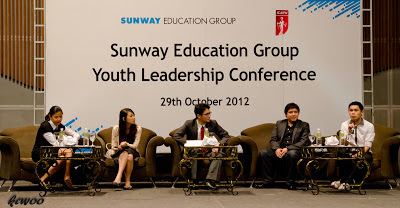 The event was organised by a group of six students of Sunway College and Sunway University including project director and ACCA student, Christopher Tan. The Harvard Club of Malaysia collaborated with Sunway College to award the prestigious Harvard Prize Book awards to the college’s top pre-university students. Pan Eu Fern of the Cambridge A-Levels, Dawn Christon Ng Seet Yan of the Canadian International Matriculation Programme and Karen Toh Hui Qi from AUSMAT, each received their prize from Tan Sri Dato’ Dr Lin See Yan, President of the Harvard Club of Malaysia.